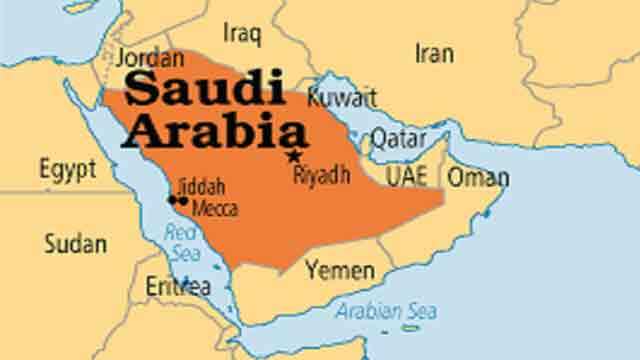 Riyadh, Dec 3 (Just News): Two Bangladeshis were killed in two separate incidents in Saudi Arabia. The deceased were identified as Moin Uddin Shah Alam, hailed from Comilla and Nur Islam, hailed from Jamalpur. Being chased by muggers on Tuesday night, a speedy-vehicle crushed Moin at Al Kharij area near Riyadh, the capital of the KSA. Later, Moin was sent to King Khaled Hospital in Najran where he died while undergoing treatment. Apart from this, Nur died after a wall of an under-construction building collapsed on him in Dammam city on Monday. He was a worker of a construction company.